Christmas Distance Healing by Biotronic Tomáš Pfeiffer between 1 December and 31 December 2016, always from 9:00 pm (21:00) CET. 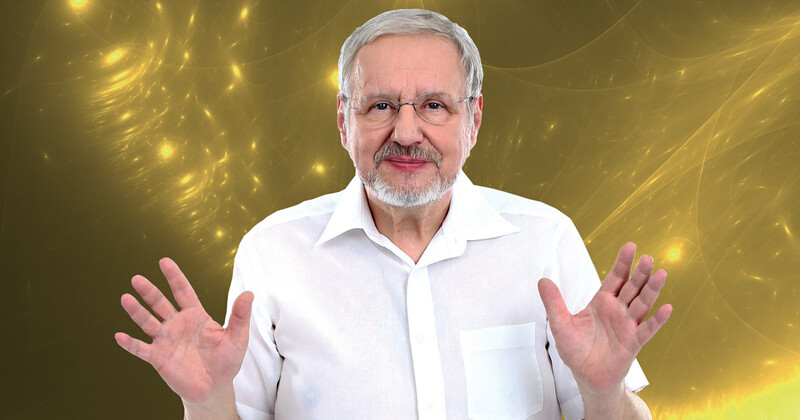 You can tune in to biotronic spiritual healing by Tomáš Pfeiffer on Mondays, Wednesdays and Saturdays from 9:00 pm (21:00) CET for five minutes. Should you wish, you can accept spiritual help, in full and deep attunement, without any thoughts of your illness or anything worldly. It is a telepathic bridge that is being formed between two living people – it is invisible, impalpable, and can be described as an open heart. Connect your ‘I am’ with the healer – not with the photograph, but with the living being – which enables the biotronic healing. The words sacred or profound or accompanied by God’s presence do not have to be just mere words; it is possible both to live them and to fulfil them. Biotronics does not, in any way, serve as a substitute for medical care and never takes the cancer patient away from a doctor. Biotronics is perceived as a possible complement to conventional medical treatment. The path towards this state will certainly take some time. It is a matter of further dialogue.